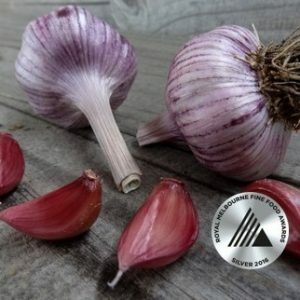 Originally sourced through AGIA 1994 Import project. 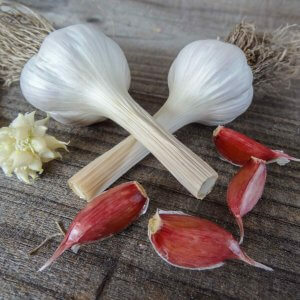 My sister calls this the Dinosaur Garlic! 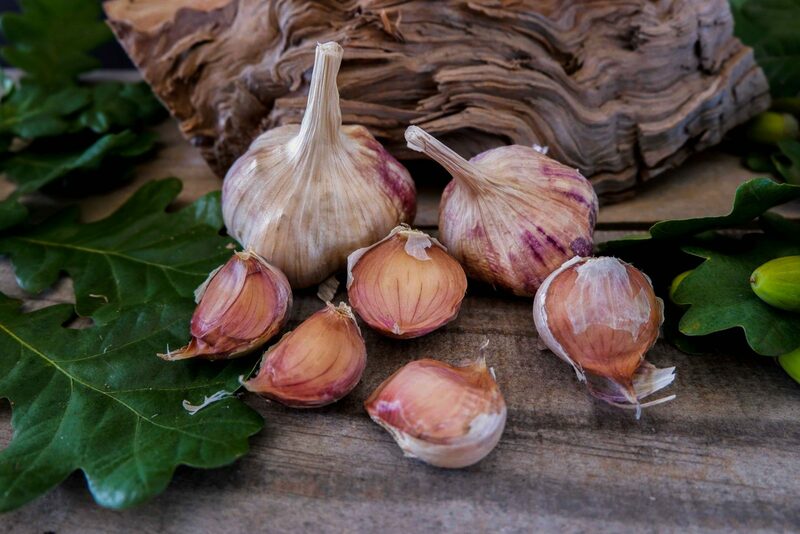 Always a reliable producer with huge, easy to peel cloves. 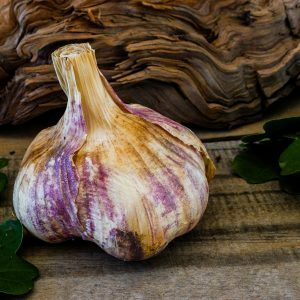 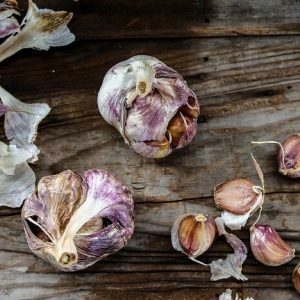 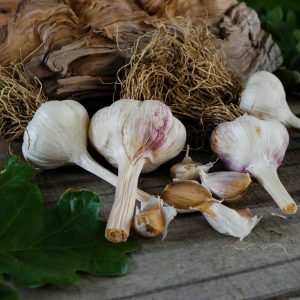 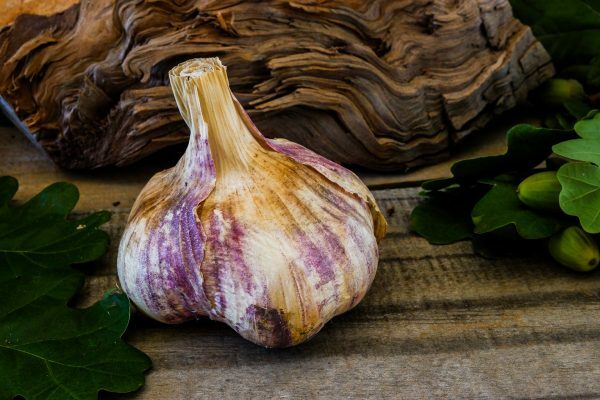 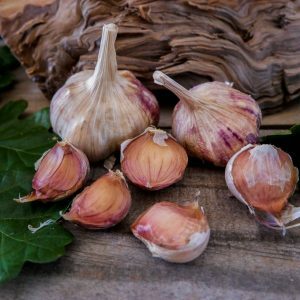 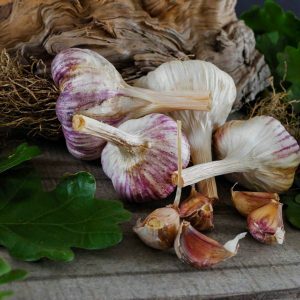 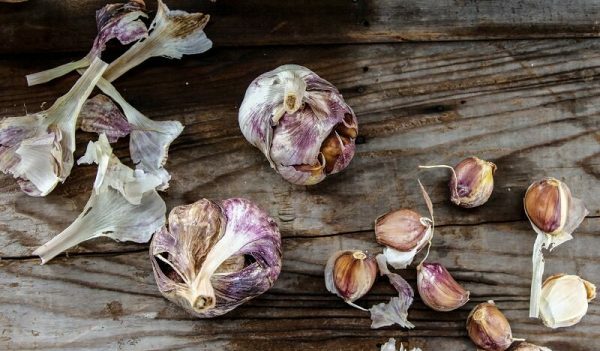 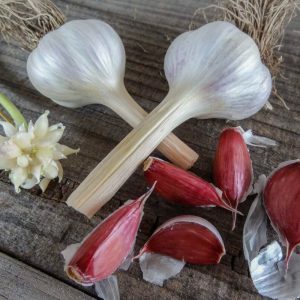 Great for people who prefer a milder garlic.